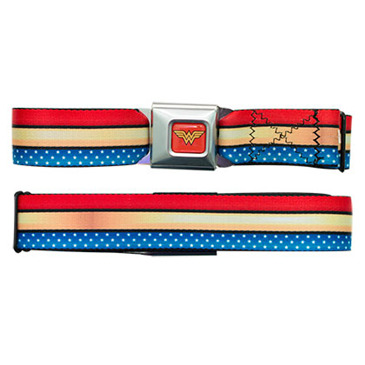 Nylon Wonder Woman seatbelt belt. Includes a seatbelt-type buckle to fasten and unfasten with red, white and blue stripes. 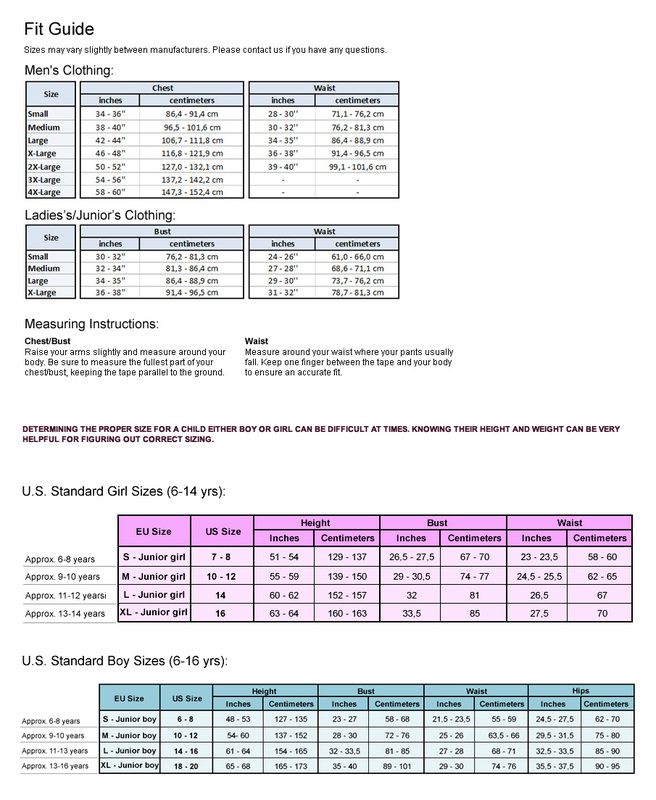 Fits waists 24"-38" and comes in one size.